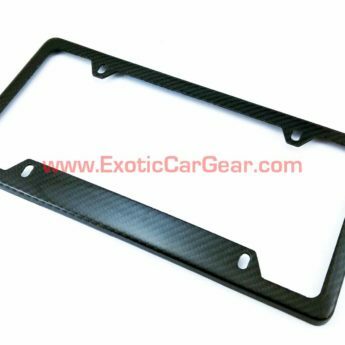 Carbon Fiber Plate Frame 2x2 Twill Weave Matte Finish - Exotic Car Gear, Inc. 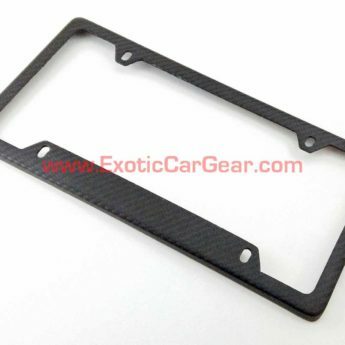 Carbon Fiber License Plate Frame plain MATTE finish. 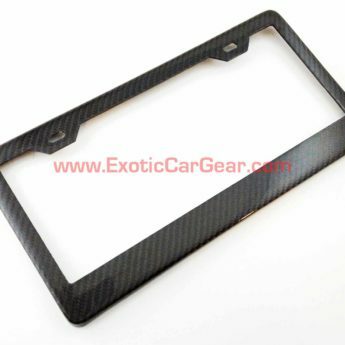 Our full carbon fiber plate frames are produced by hand to ensure the highest quality. Copyright © 2017 Exotic Car Gear Inc. All rights reserved. 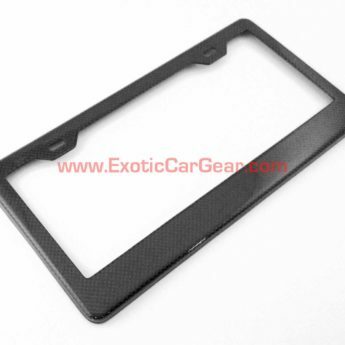 Exotic Car Gear, Inc has no association with the noted entities. All logos names and images appearing on this site are for nominative and informational purposes only.